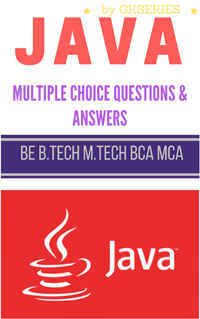 Java Applets Multiple Choice Questions with Answers. 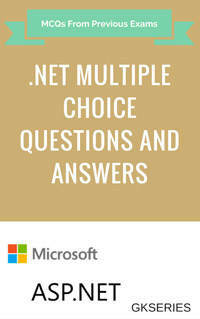 Here five objective Questions and Answers are added and each question contain four options as possible answer but only one option is the correct answer. Select one and check your answer with the given correct answer. 1 Which of the following will be used to print your name in an applet? drawString is a Graphics class. It called within update() or paint() method to print a string to the applet window. 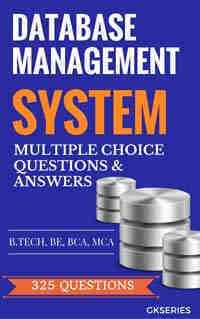 The Component class is the base class for classes "Button" and "TestComponent". It is base class for almost all the interface components in the AWT. BorderLayout is the default layout manager for subclasses of "Window". For e.g. it default layout manager for JFrame, JWindow, JDialog, JInternalFrame, and JApplet. 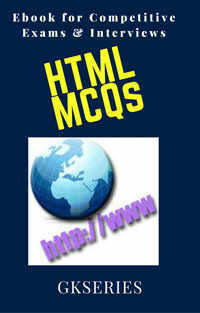 Applets are written in Java and it can be included in html page by using HTML tag. 5 What is the default layout for Dialogs ? In a container BorderLayout is used to arrange components in five regions. 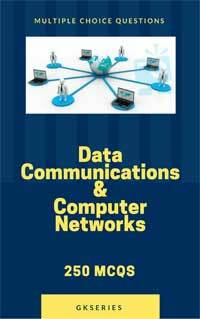 The arrangement of components can be done by resizing and putting them in five regions North, South, East, West and Center.